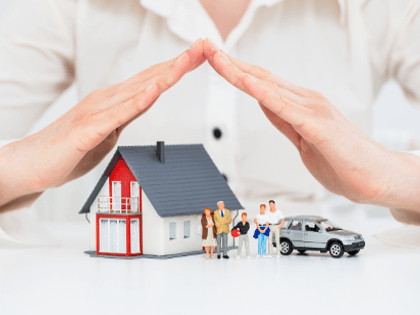 With more than 80 years of service supplying the insurance needs of families and businesses, hpa Insurance Agency is a trusted source for quality insurance protection through Ohio. hpa Insurance Agency represents many different insurance companies, which gives us the flexibility to offer you affordable prices and individualized options. Our exceptional staff has the skill and know-how to recommend the personal or business insurance that may be best for you. Whether you need business insurance or personal insurance, we will customize a plan to suit your needs. Contact us today to learn more or to receive a complimentary quote.